Ask the expert- Is handwriting for kids still important? Sherrie from Bolton Tuition Centre has seen for herself that children these days are reluctant to handwrite anything, and prefer to use the computer. Here she explains why handwriting is still important. The 21st century digital age has meant that we’ve changed how we communicate. We’ve moved from formal letter writing to short, snappy messages that we create and send it seconds. Schools are starting to use new technology in the classroom and are seeing a lot of benefit from it. Tablet computers are enhancing the learning experience and it will probably become common place within the next few years. I hear it often enough from the children I tutor. “Handwriting is boring!” or “I don’t need to learn to write neatly because I can just use the keyboard.” So why should your child be taught handwriting in the 21st Century? Should handwriting be replaced with typing lessons or has the digital age taken over? 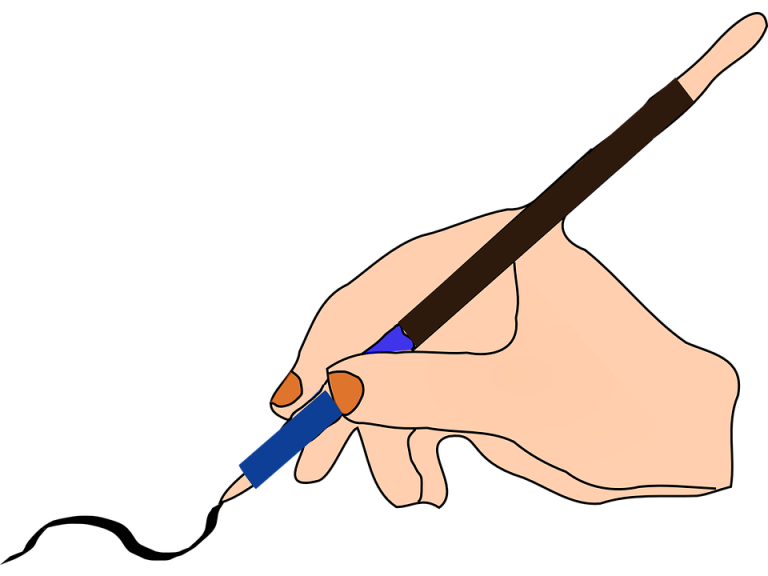 Should we replace handwriting lessons with touch typing lessons? Should we not worry about someone not wanting to write and having illegible handwriting? Should we not teach handwriting in primary schools? The answer is yes we should teach handwriting. Learning to write can help with learning to read. Children need to experience how to form letters to read them. There’s even a correlation between handwriting and brain development. It helps because it uses lots of senses to develop learning. Handwriting is still essential for everyday tasks like shopping lists (although people have been spotted with shopping lists written on an IPad), writing a birthday card, completing a form at the bank etc. Can we get by without the skill of handwriting? Or is it soon to be a skill rendered obsolete? Handwriting, comprehension, grammar, spelling, punctuation, maths, times tables, the list goes on! Bolton Tuition Centre understands the need to merge the ‘old’ and the ‘new’ to stimulate and encourage children.